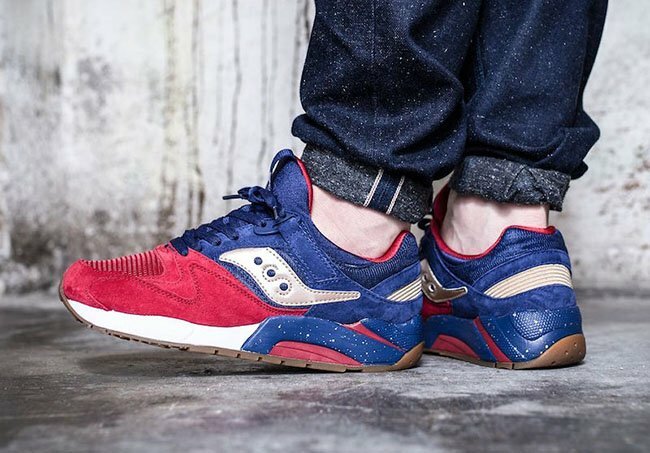 Saucony has a brand new release to start out 2017 with. 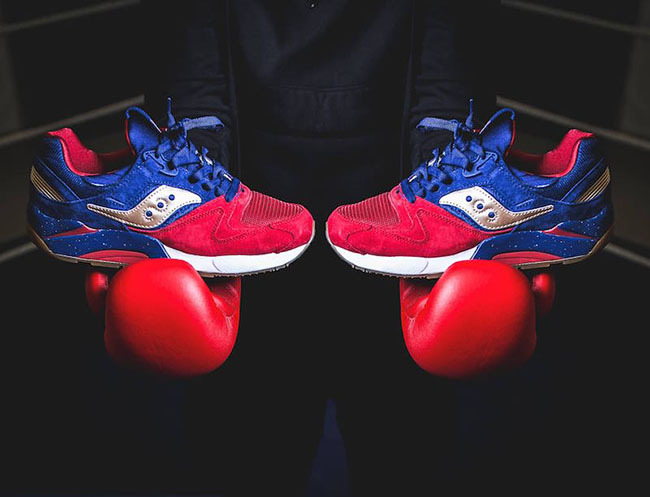 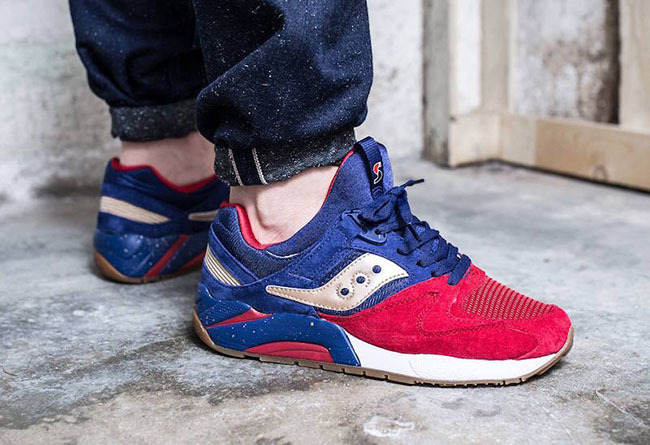 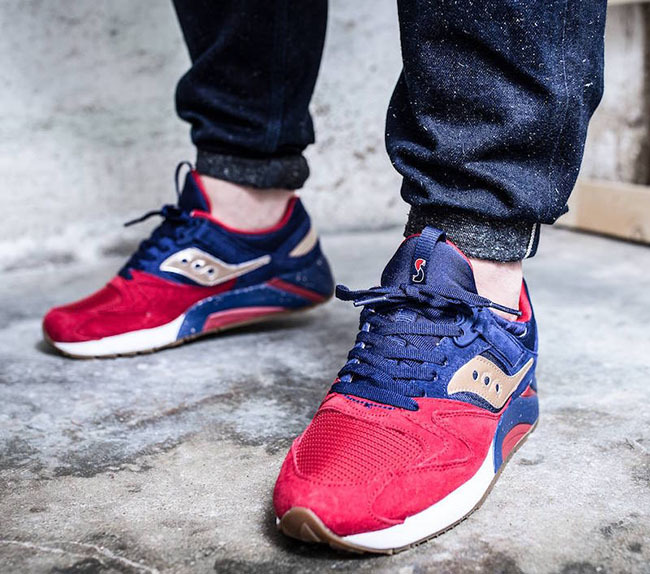 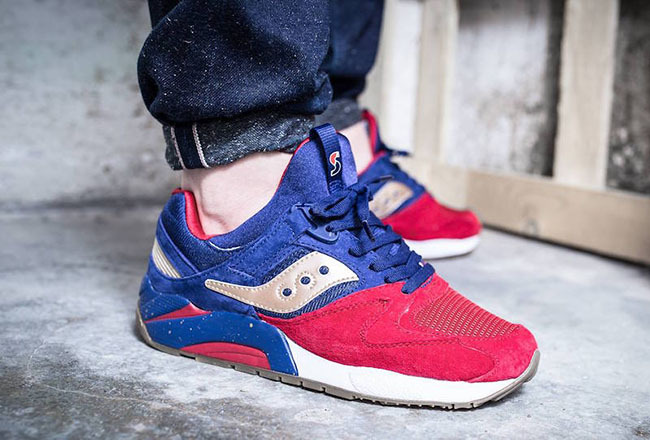 This time around the release is inspired by boxing and is known as the Saucony Grid 9000 ‘Sparring with Saucony Sneaks’. 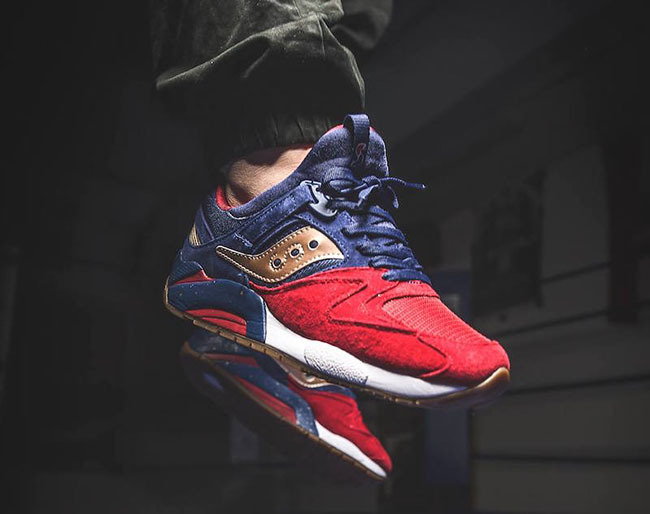 Using the Saucony Grid 9000 for this themed release. 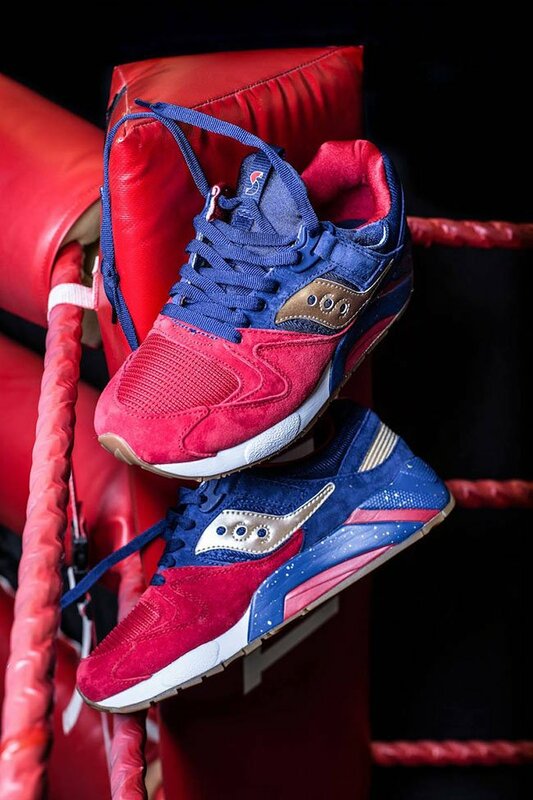 Featuring Red across the toe box which references the classic boxing gloves. 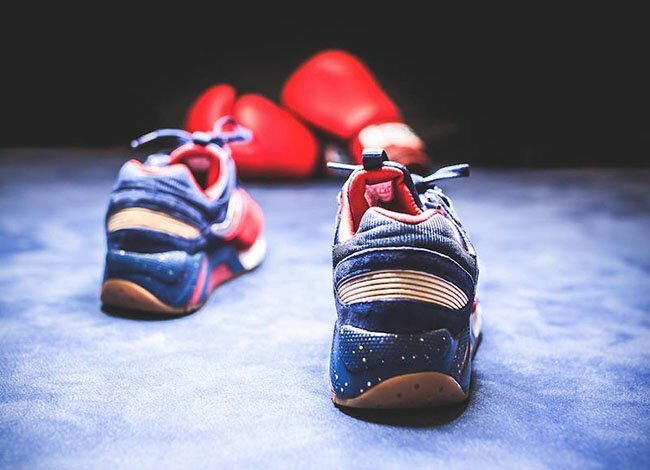 Blue and White are then used which represents the boxing ring. 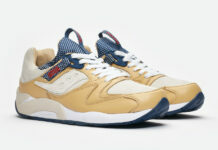 Completing the look is Metallic Gold which is inspired by winning the Championship belt. 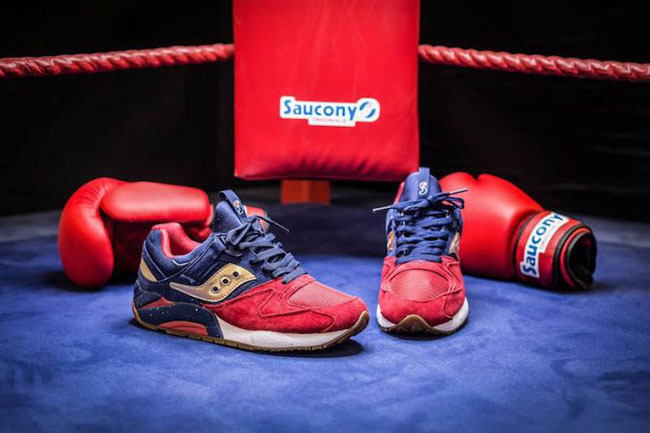 As of now, the Saucony Grid 9000 Sparring with Saucony Sneaks will release at select Saucony retailers in Europe. 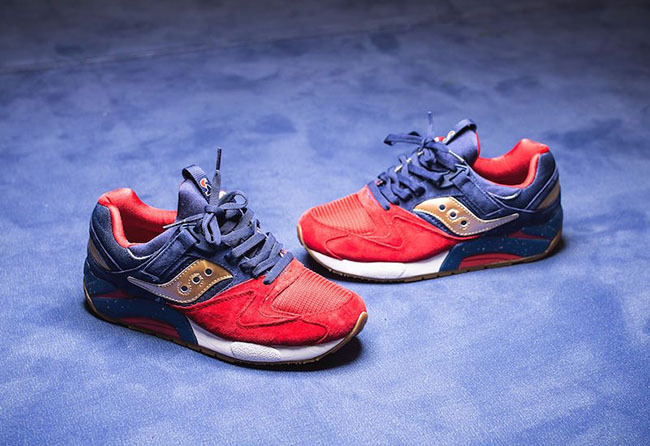 This will take place on January 7th, 2017 and is limited to 1,200 pairs. 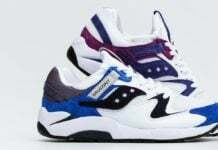 If a wider release does take place, we will make sure to update you. 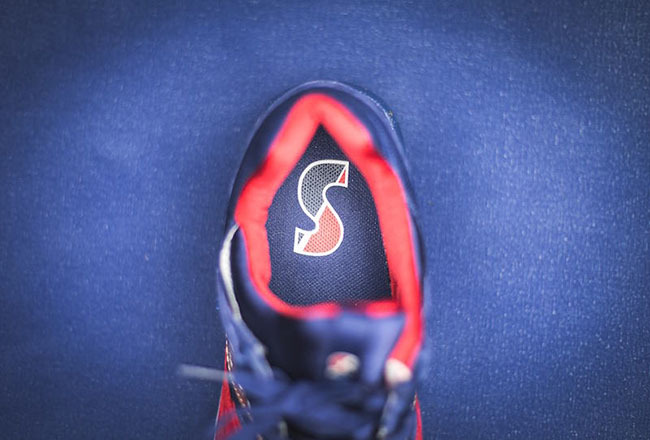 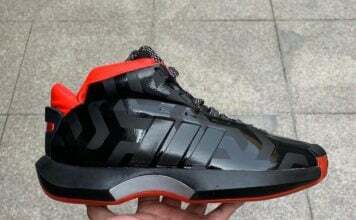 For now, scroll below to check out more images which will give you a detailed look.